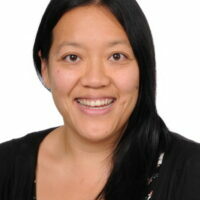 What is safeguarding? What does it mean at Aiglon College? Safeguarding relates to the actions undertaken by individuals and an organisation to both promote and protect the welfare of children. In an international boarding school setting, where children can be many miles away from their parents and families, safety and protection is our responsibility. As a school and a community, each and every one of us has a duty to consider what is in the best interest of our students. Together, we aim to create an environment where children are looked after safely. While an international boarding environment can create a variety of unique situations, we follow specific professional standards to inform our work. "Safeguarding and promoting the welfare of children is everyone’s responsibility" (Department for Education, 2018). This is the guidance that we follow at Aiglon. Fortunately we have many opportunities to engage with colleagues from other schools and professional bodies to help us in this work. 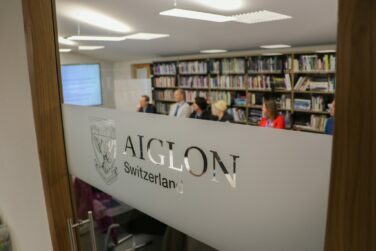 Last week Aiglon hosted a two day safeguarding workshop inviting Robin Watts, safeguarding trainer and consultant, to provide training for staff from SGIS schools around Switzerland. 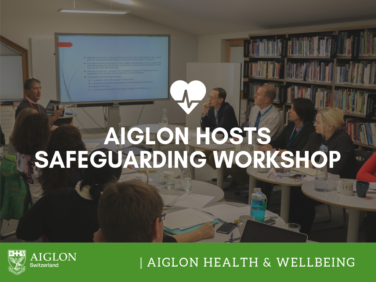 Colleagues from Aiglon, Beau Soleil, Zurich International School, International School of Lausanne, Brillantmont and St George's came together to attend sessions on basic and advanced safeguarding, safer recruitment and effective listening and questioning skills. There was also an opportunity for us to collaboratively discuss what best practice is in Switzerland and to share our experiences. The two day workshop brought together a wealth of experience from different professionals who believe that keeping children safe is at the heart of all our schools. It was an invaluable opportunity to be able to share and work together with colleagues and build on our knowledge of protecting young people.